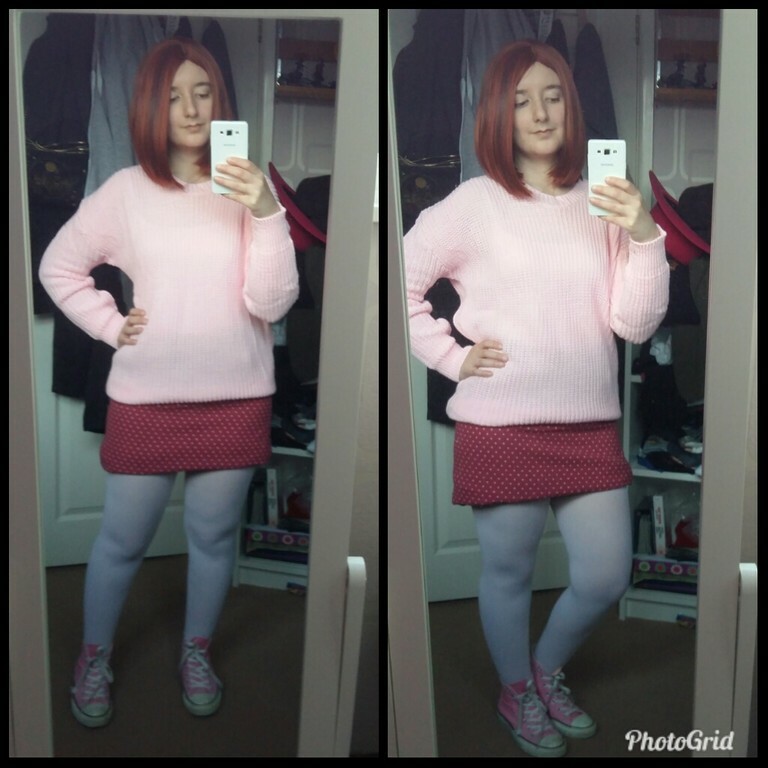 Since i'll be meeting Alyson Hannigan in December I'm trying to keep up my tradition of meeting guests in relatable cosplay! All items have arrived but just need altering! The skirt and jumper both need shortening and the patches need to be ironed onto the jumper. The wig is slightly different to her hair in the episode however, I am not confident in my wig styling skills so it will have to do! Was originally going to go with pink tights but opted for white instead. 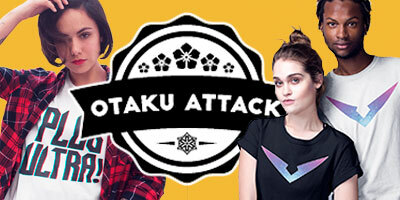 Most items were bought, daisies will be iron on patches.